Build for a Cure News Would you like to buy the House Built with Love? Would you like to buy the House Built with Love? 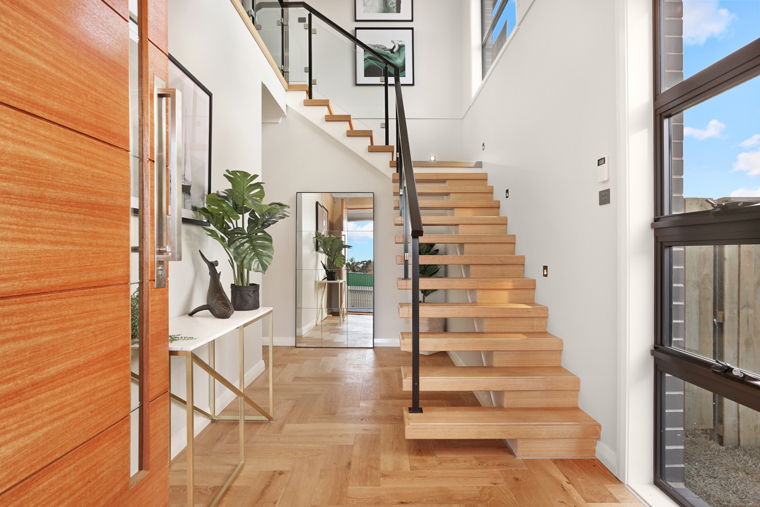 Multiple inviting living spaces have been cleverly designed to provide an uninterrupted flow across two levels, ensuring you can enjoy all the best aspects of modern day living. 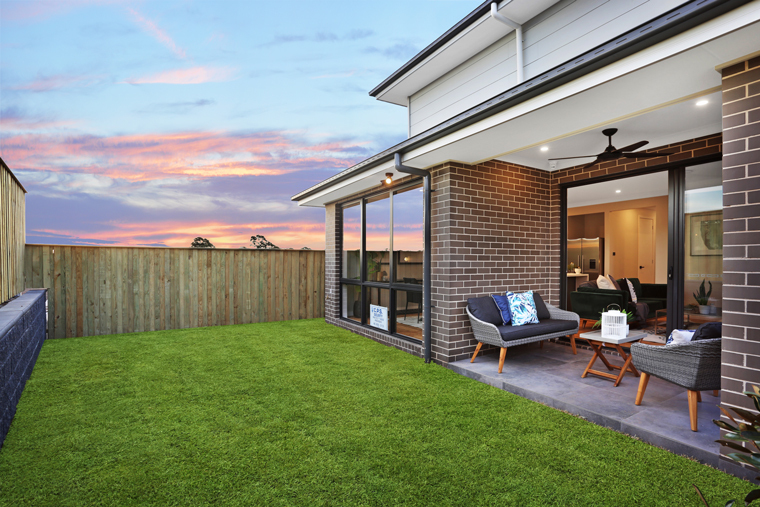 The ground floor is the heart of the home with a stylish gourmet kitchen with island bench offering a seamless indoor/outdoor living experience with the multi-functional alfresco. A home theatre offers a quiet space for relaxation and there is plenty of storage, a walk-in pantry, powder room, laundry and study. 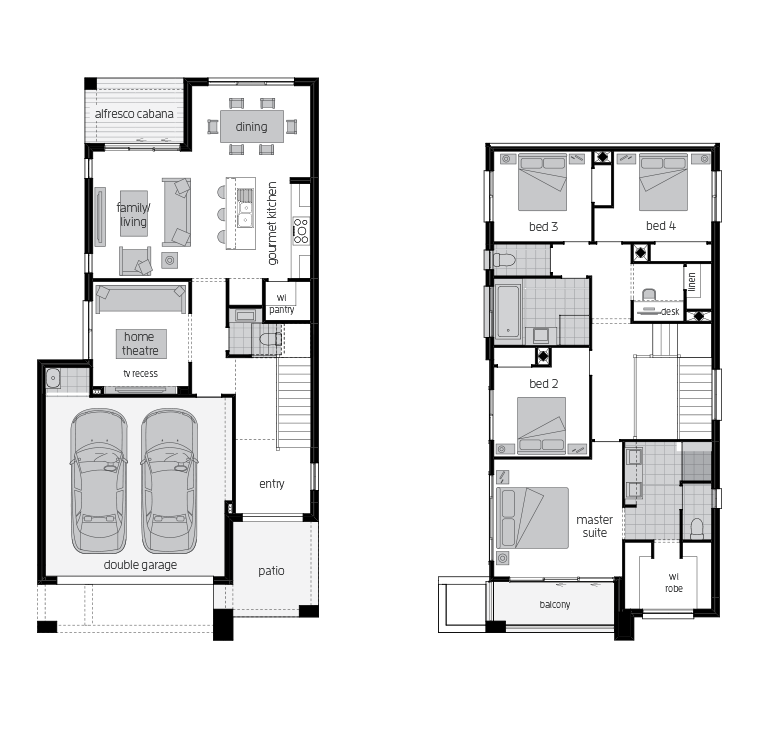 The upper level of the home unveils four spacious bedrooms, including an expansive master suite with a generous walk-in robe, ensuite and balcony. There is an additional living area complete with a built-in desk and a lavish bathroom. 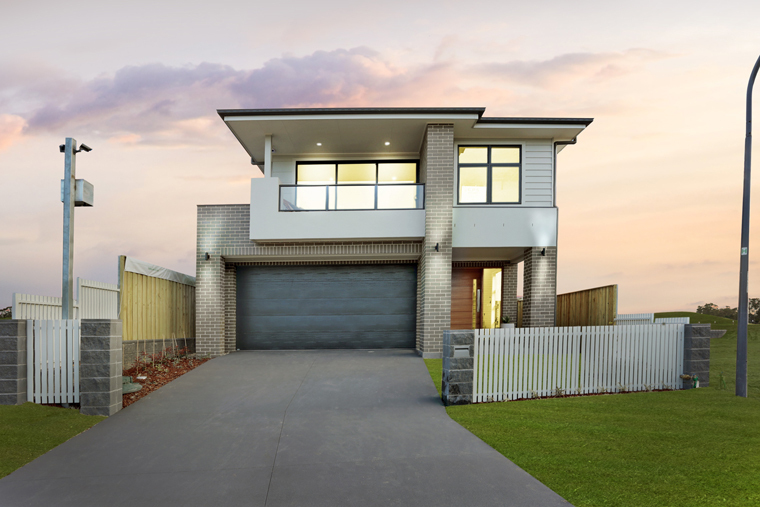 The home includes significant upgrades, furniture and furnishings, audio/visual equipment and appliances valued at over $250,000 RRP from our partners at McDonald Jones Homes, Freedom, Winning Appliances and Fisher & Paykel. 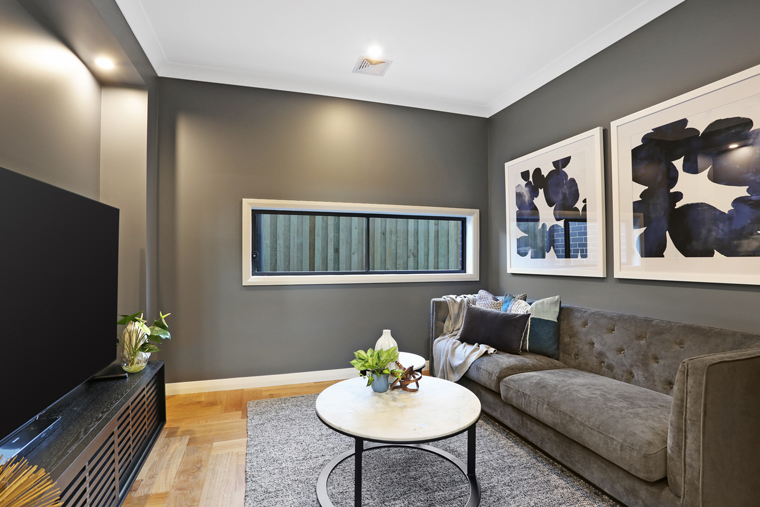 It’s the extra little considerations in the Tulloch that make living in this home a truly special experience. Multiple inviting living spaces have been cleverly designed to provide an uninterrupted flow across two striking levels of architectural design, ensuring you can enjoy all the best aspects of modern day living. 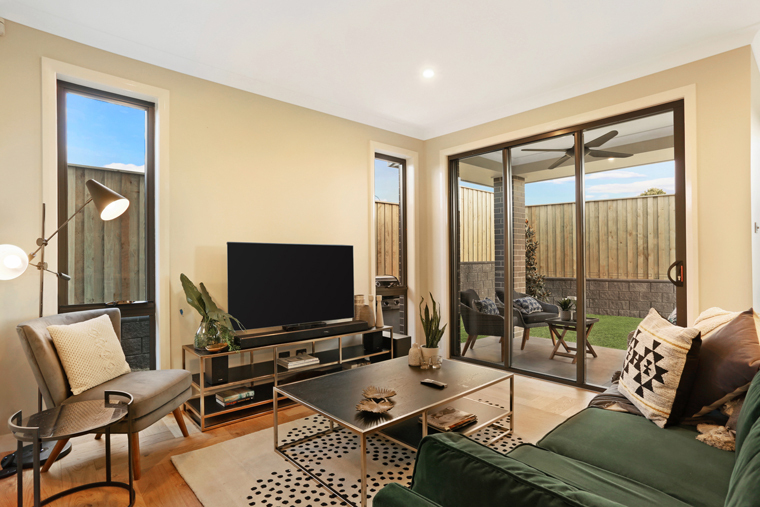 The ground floor of the Tulloch is well appointed to be the heart of the home and a space that draws friends and family together throughout the day. A stunning living hub featuring a stylish Gourmet Kitchen with striking island bench and Living and Dining areas offers a seamless indoor/outdoor living experience with the multi-functional Alfresco. A Home Theatre has been thoughtfully separated from this main living area to create a quiet space for relaxation. 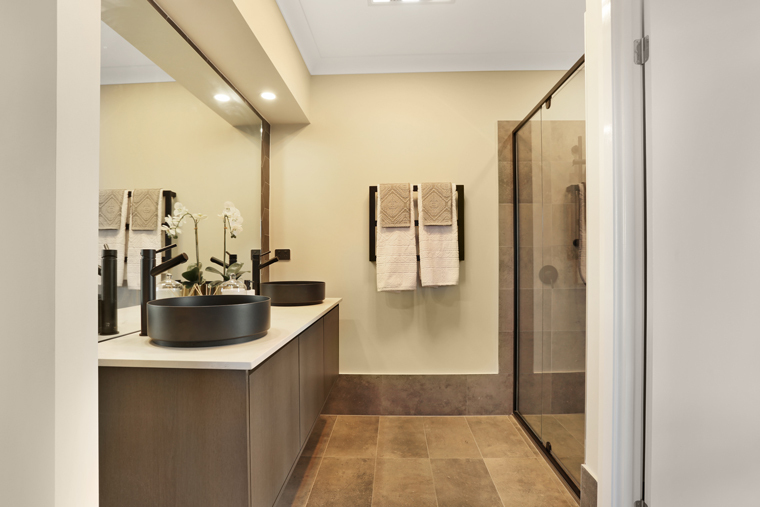 Plenty of storage, a hidden Walk In Pantry, Powder Room and Laundry and the addition of a Home Office in the Tulloch represent a true appreciation for the needs of modern families. The upper level of the Tulloch unveils four spacious Bedrooms, including an expansive Master Suite reflective of a luxurious resort suite. 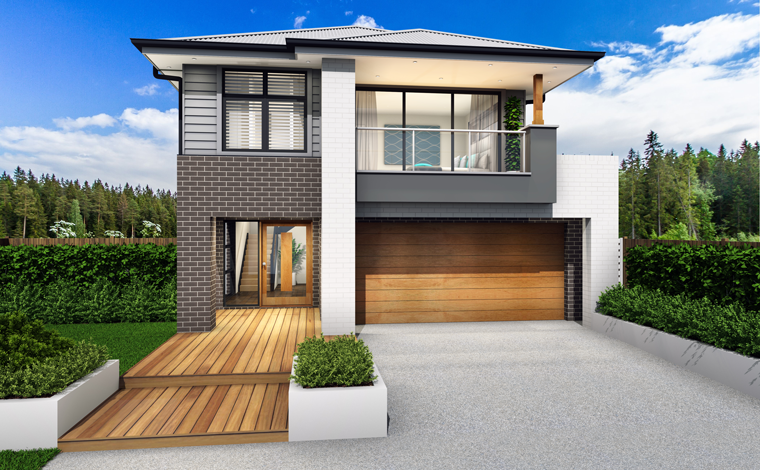 A generous Walk In Robe, Ensuite and Balcony combine to create a beautiful haven that you will love coming home to. 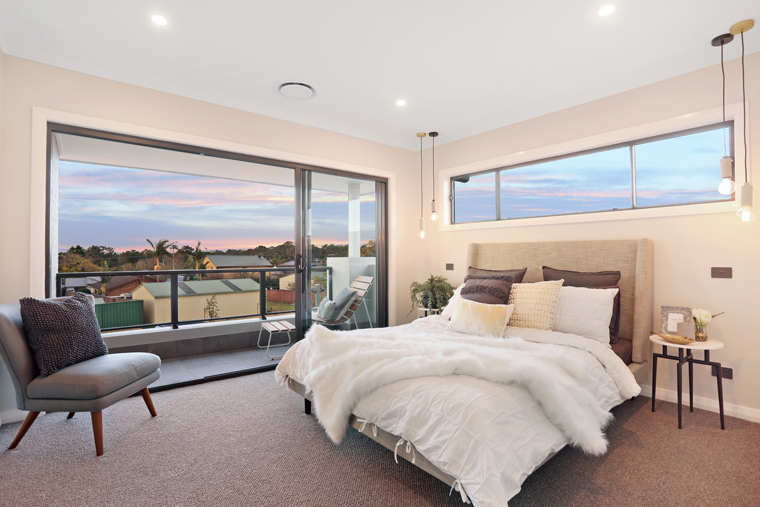 An additional living area on the upper level complete with a built-in desk and a lavish Bathroom all add to the modern beauty of the Tulloch.